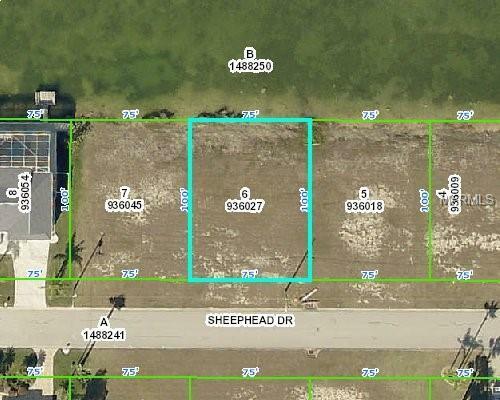 Waterfront lot located in deed restricted Hernando Beach South. Come build your dream home in this upscale waterfront community with gulf access. Listing provided courtesy of Keller Williams Rlty Elite Par.